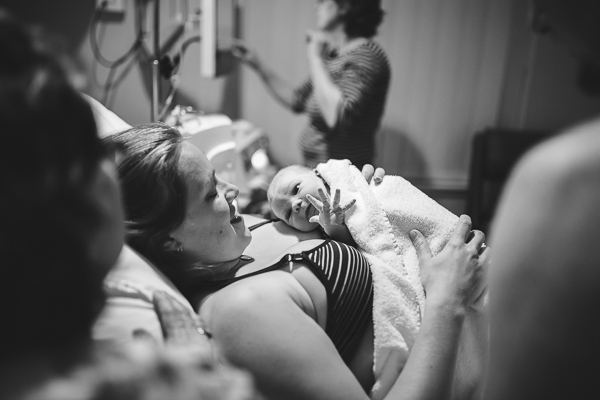 Birth photography is so dear to my heart. 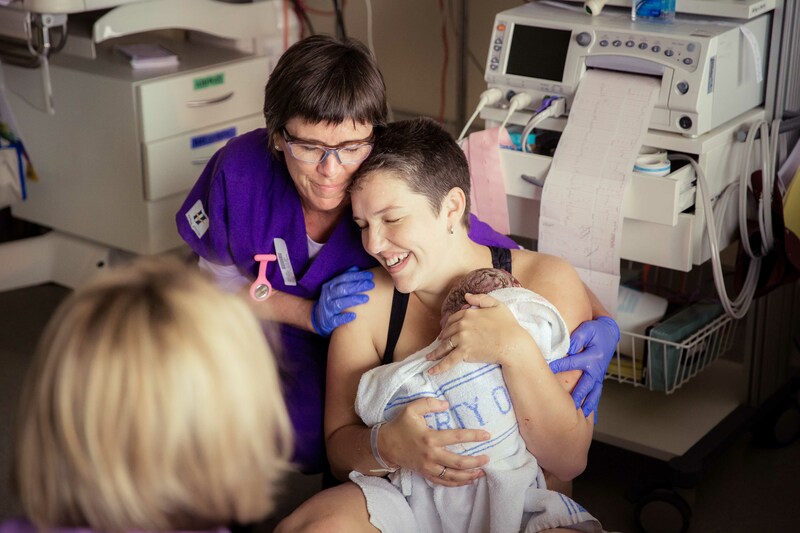 There is nothing more humbling than to be invited into your birth space, documenting the very moments when your little one takes his or her first breath. Those are the sacred moments, the ones that I never forget. 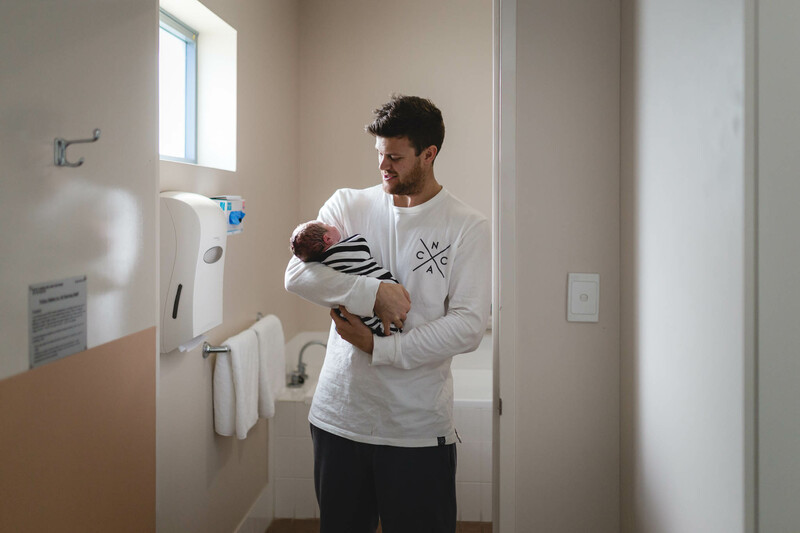 I’ll join you in active labour, quietly entering the room to capture the bond between you and your partner as you welcome your little one into the world. 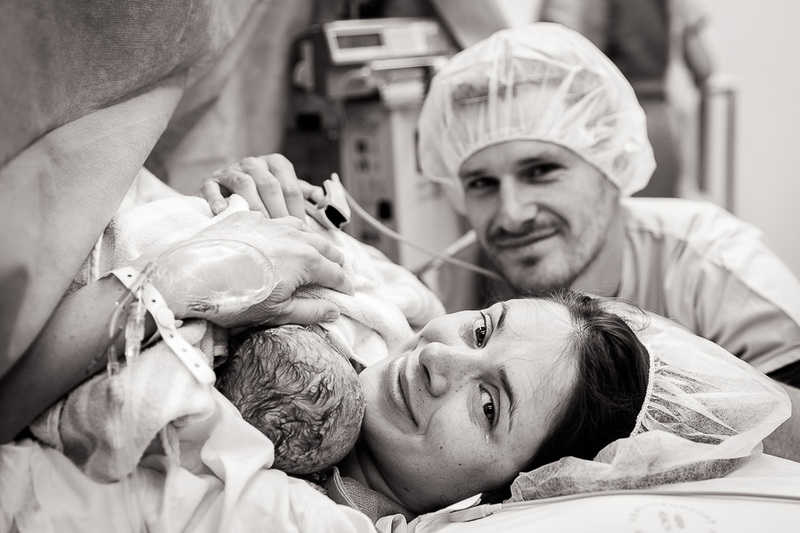 I generally stay 1-2 hours after birth to capture all those “first moments” that quickly seem to become a blur. We’ll document all the laughter, tears, frustration, joy, hard work, bonding, and relief. 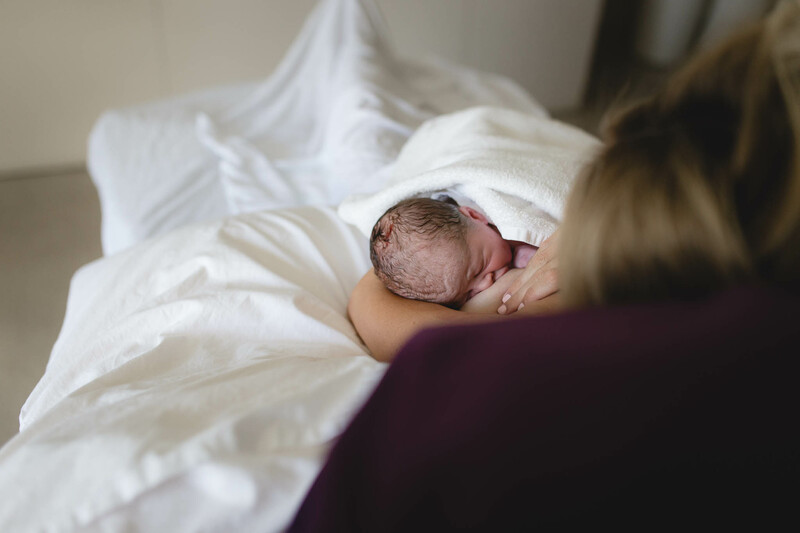 Before hiring a birth photographer, it’s important to know all the facts. 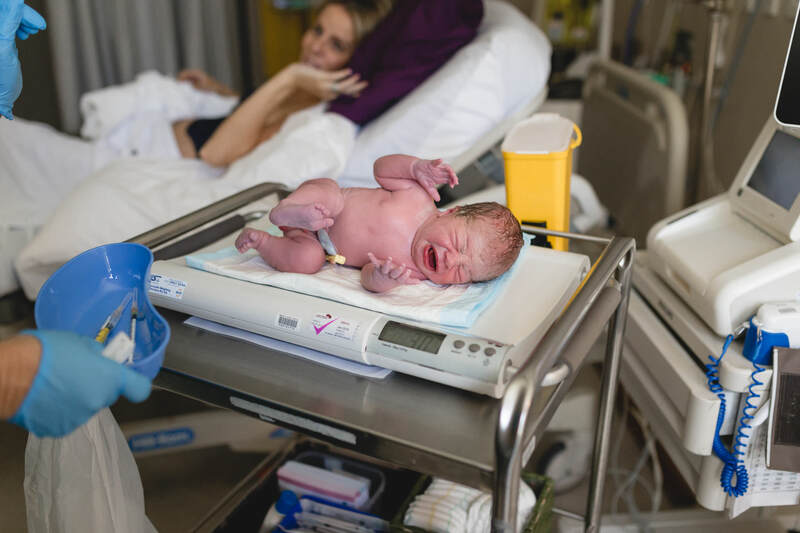 Every birth that I’ve documented has been exquisitely unique – no birth story is ever the same. I do get asked the same questions however, so head on over to my What to Expect page that I prepared especially for you. If you still have questions, feel free to get in touch, I’m here to help! 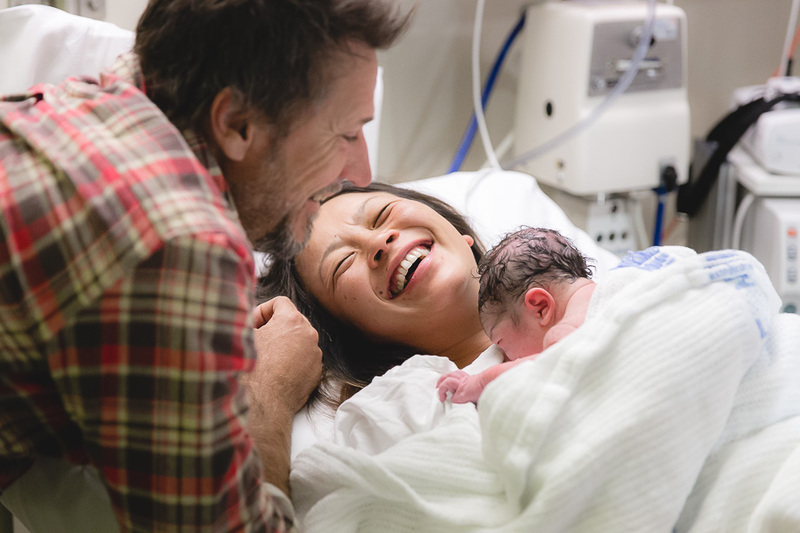 My Birth collections start from $1,290 and includes a birth consultation, 4 weeks on-call, birth documentation, and 100 high resolution images on USB. You will also receive a private online gallery for sharing with close friends or relatives if you so choose. 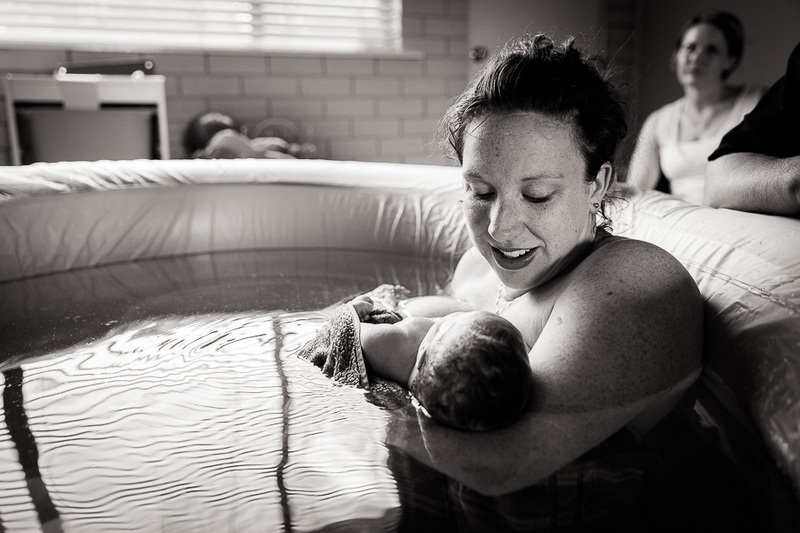 Discounts apply when booking maternity and/or newborn sessions at the same time. 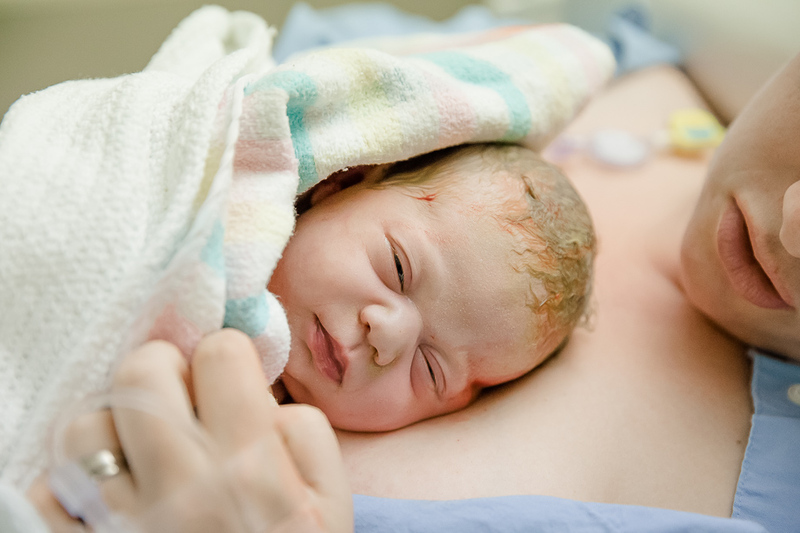 Birth Photography collections range from $1,000 to $2,190 with optional add-ons for print products and albums. If you’d like to receive an information package with pricing details, I’d love to hear from you. Say hello!